A Connexis Civil Infrastructure Apprenticeship will help you jump start your employees’ career as a qualified professional. To get started all they need is a job, a drivers license and a can do attitude. Find out more about these new Apprenticeships below. 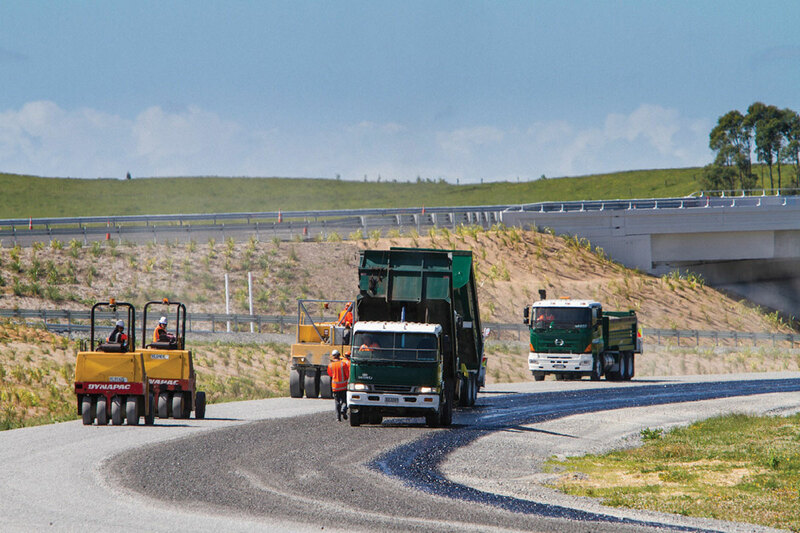 A New Zealand Apprenticeship (NZA) in Civil Infrastructure includes a structured career pathway from Level 3 to Level 4. Your employee will gain a broad range of skills suitable for the infrastructure worksite and have the ability to specialise in one of five key areas: Bitumen Surfacing Construction, Civil, Forestry Earthworks, Pipeline Construction and Maintenance, and Structural Works*. View and download the Civil Infrastructure Apprenticeship brochure or browse our offerings below and contact us for more information. An apprenticeship in Bitumen Surfacing Construction will teach your employee the skills to ensure they are capable of working independently to complete bitumen surfacing site works. They will learn how to assess a bitumen surfacing job site, coordinate a team, up to date health and safety practices and monitor risk. This qualification will prepare them to work unsupervised on a high-risk bitumen surfacing worksite. The apprenticeship in Civil will give your employee the skills to produce quality work across a range of different civil infrastructure work sites. They will learn how to coordinate site works and equipment, communicate properly with your team, interpret civil site works plans and meet current health and safety requirements. You can customise this qualification to suit your company’s requirements. Strands are available in earthworks, road construction or road maintenance which allow you to tailor this apprenticeship to your worksite. 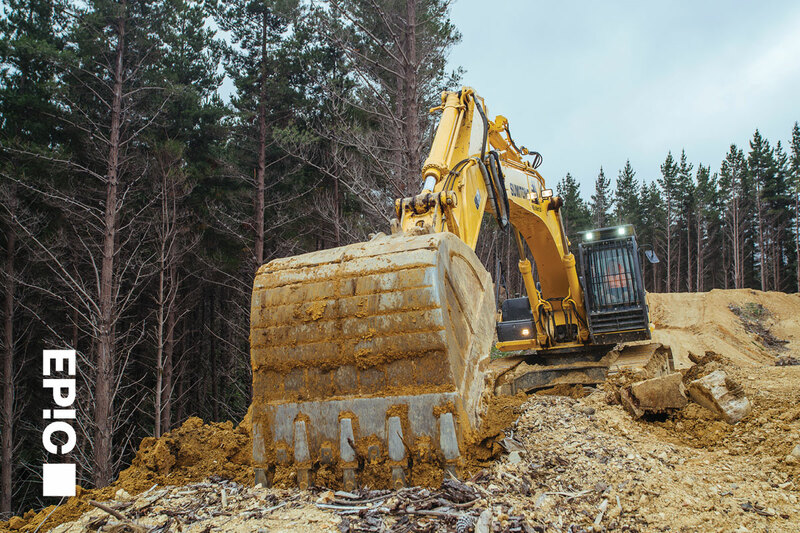 If your company operates on a NZ forestry worksite then the Forestry Earthworks Apprenticeship may be for you. This Apprenticeship will teach your employee how to undergo forestry earthworks, read plans, monitor environmental requirements, undergo risk assessment, engage with forest users and meet site requirements. 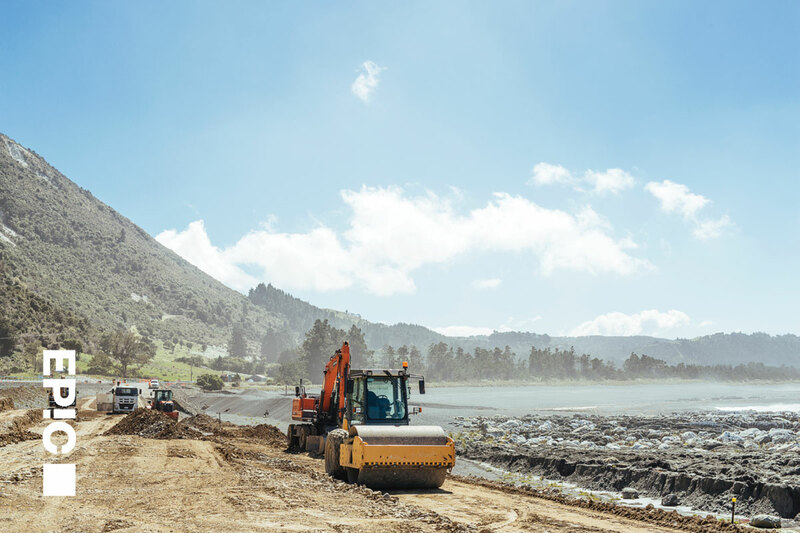 Once they have completed this qualification they will be capable of working on forestry earthworks site for construction of forestry infrastructure, roads, culverts and landings. A Pipeline Construction and Maintenance apprenticeship will ensure your employee is capable of working independently on a range of pipeline construction and maintenance jobs. 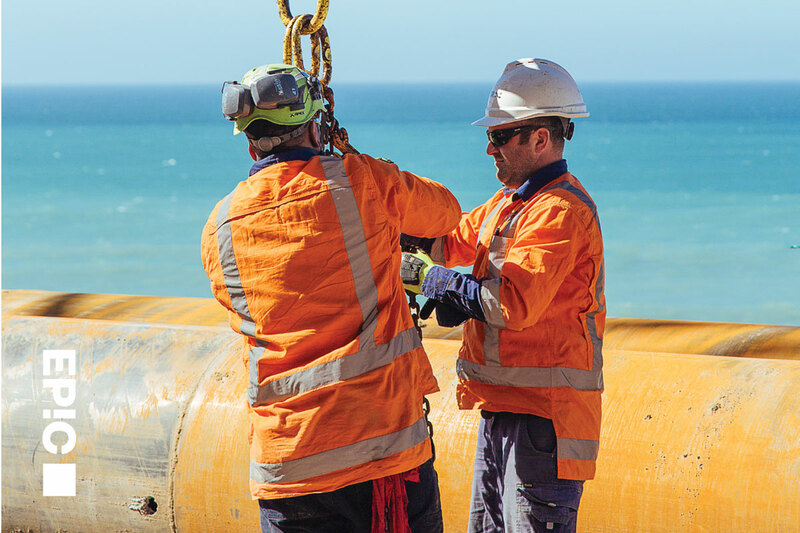 They will learn how to construct and maintain pipelines, coordinate equipment, communicate well within a team and meet up to date health and safety requirements. Further specialisation of this qualification is possible by choosing a strand in drinking-water, stormwarter and wastewater, or trenchless technologies. A Connexis Civil Infrastructure Apprenticeship can be gained either through a hands on workbook approach, or if you have significant industry experience, through a process called Recognition of Current Competence (RCC). Our qualifications are gained on-the-job so you do need to be employed in industry. With the introduction of the Government’s Fees Free policy, your employee may be eligible for fees free for the first two years of their apprenticeship. Enter your details below and one of our Customer Service Account Managers (CSAMs) will get in touch. Please note: to complete one of our qualifications you must be employed in industry. If you are a training manager or employer please complete the form below. Which Civil Infrastructure Apprenticeship are you interested in? Please only hit the ‘submit’ button once. We will be in touch about our Civil Infrastructure Apprenticeships.